Today's stroll, I would be breifing you on how to unlock bootloader on a Nexus device. Of course, you guys should be aware that on normal basis, the bootloader on an android smartphone is always locked to prevent your easy bricking on your android smartphone with other related mess ups. But there is a big advantage once your bootloader is unlocked, mostly it helps in terms of installing lots of custom Roms on your device. Before you continue the procedure below, try to backup your data to avoid lost. With few Adb commands on your windows PC, then we are good to go. 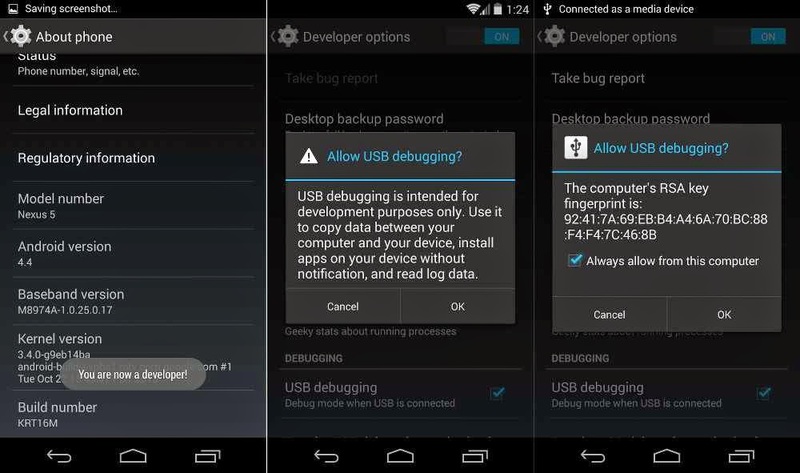 First enable the USB debugging on your nexus device. To enable, Go to settings ==> About phone==> Build number, then try taping on build number option 4 to 5 times. Once that is done, the developers option would be enabled instantly on your device, then tap the option once and comfirm the box for USB debugging just as shown in the screenshot below. 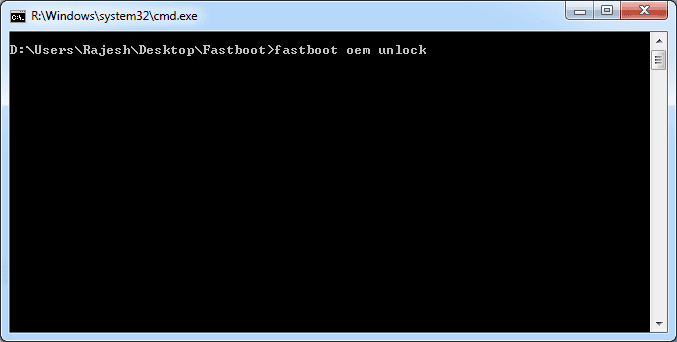 Secondly, Download the Fastboot Nexus.zip folder and extract the folder to your desktop on your PC. Thirdly, you should get your Nexus device connected to your PC, then open the folder. 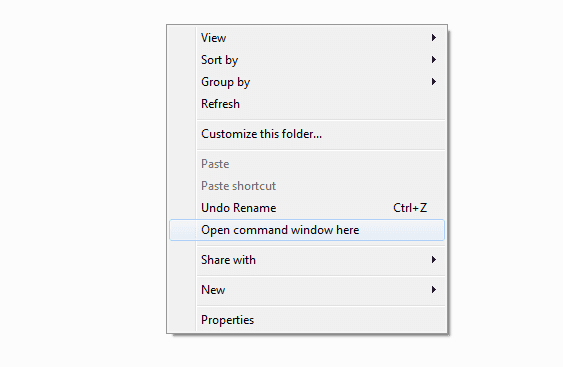 Then Hold down ''shift'' button on the keyboard of your computer and right click with the use of your mouse on the empty space of your screen, from which you should select the "Open command window here" option. Once that is done, you are to await till you notice a big android logo with start on the screen of your Nexus, once this logo is noticed, then you are to type the below command prompt on your PC. Actually, the command prompt helps in the unlocking of your Nexus bootloader. You would recieve a comfirmation page on your Nexus device in which you are to tap 'Yes' to complete the procedures. Kudos! Your bootloader is now unlocked, but note that all your data is being erased durning the process, that is the more reason I recommended a backup for your device before getting started. Moreover, you can now install lots of Roms on your Nexus device freely without much stress. I would take a stop here. And you are done with the android for now. And that it, your contacts will start transferring from your blackberry to your android device.